This is a wonderful digital strawberry download I created from a beautiful Victorian scrap card. I love the aged look, the stains, and the overall antique look of the strawberry image. 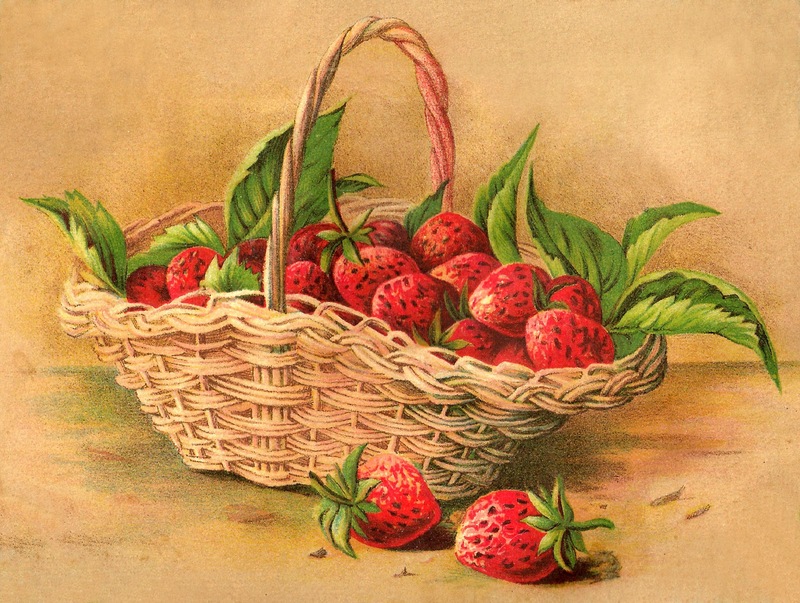 I can imagine using this digital strawberry illustration to decorate recipe cards, jam jar labels, and pretty gift tags. I hope you enjoy this delightful strawberry clip art for many of your projects! Thank you so much for this lovely image!